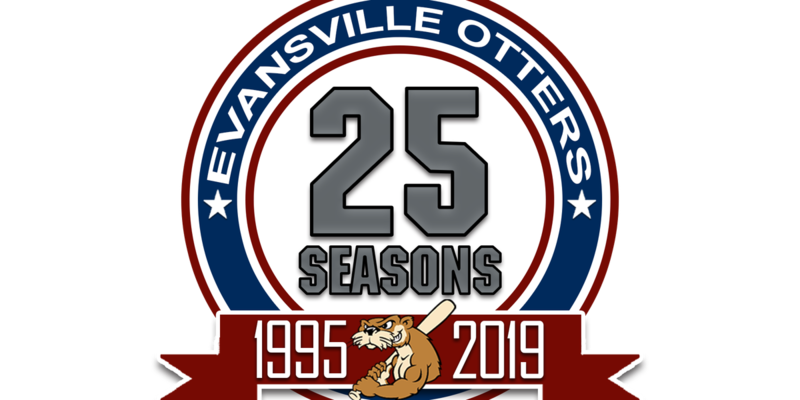 EVANSVILLE, IN (WFIE) -The Evansville Otters and Jacob’s Village announced the continuation of a 15-year partnership, highlighted by an Otters’ exhibition game on May 3 at 6:35 p.m. against the Southern Illinois Miners to benefit Jacob’s Village. The mission of Jacob's Village is to develop a safe, walk-able neighborhood community where people with disabilities and older adults can find meaningful relationships, housing that is affordable and accessible, and activities that encourage active minds and bodies. As a part of the benefit, the Otters will host a "Diamond Dash" sponsored by Tracy Zeller Jewelry. The dash will give every woman over the age of 18 an opportunity to go onto the field to a player, but only a selected 25 tickets will have the chance during the game to dash for a $1,000 Tracy Zeller Jewelry shopping spree. 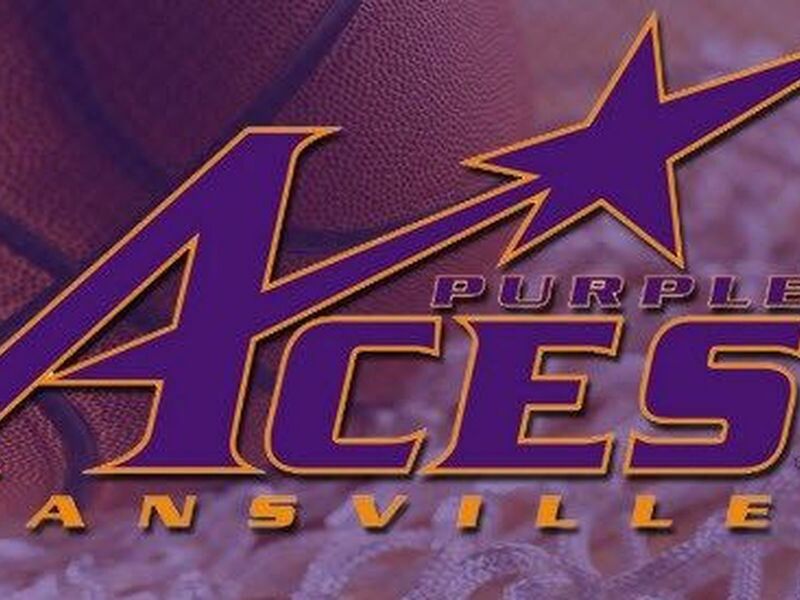 Tickets for this year's game may be purchased at all G.D. Ritzy's locations, Bosse Field and Jacob's Village beginning Thursday. 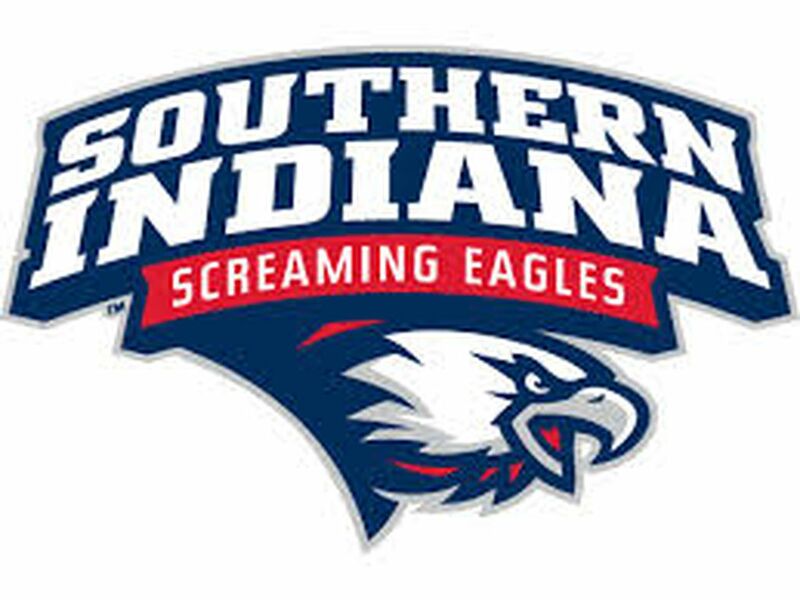 The Bosse Field box office is open Monday through Friday from 9 a.m. to 5 p.m.